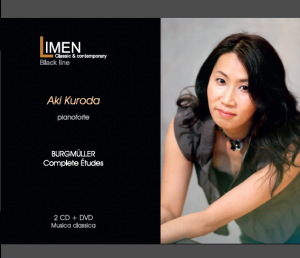 Last week the renowned Japanese pianist Aki Kuroda, has recorded in Limenmusic’s studio a concert for a new CD+DVD box set, which will be part of an unpublished project dedicated to musical education. This discographical work his entirely dedicated to the German pianist and composer Johann Friedrich Franz Burgmüller (4 December 1806 – 13 February 1874). He is probably best known today for his etudes and other works for piano students, infact selections from Op. 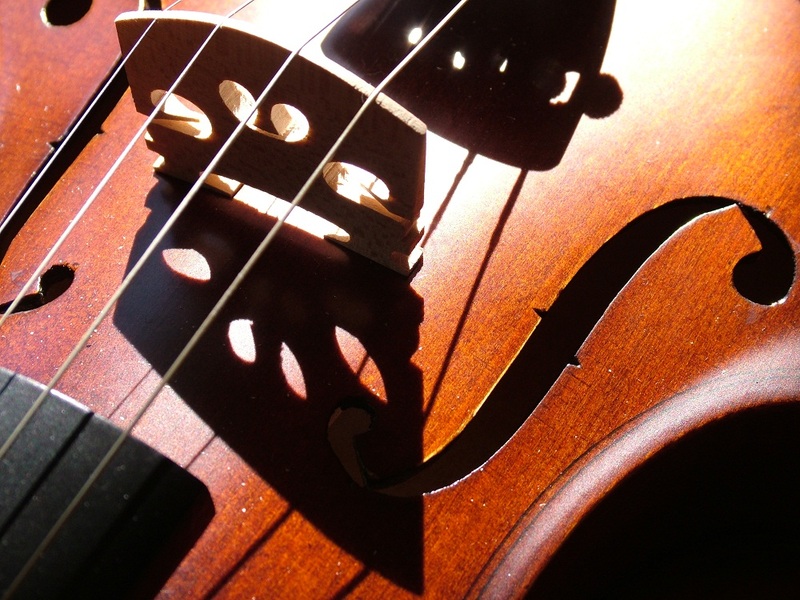 68, 76, 100, 105 and 109 etudes appear in a wide variety of educational collections.